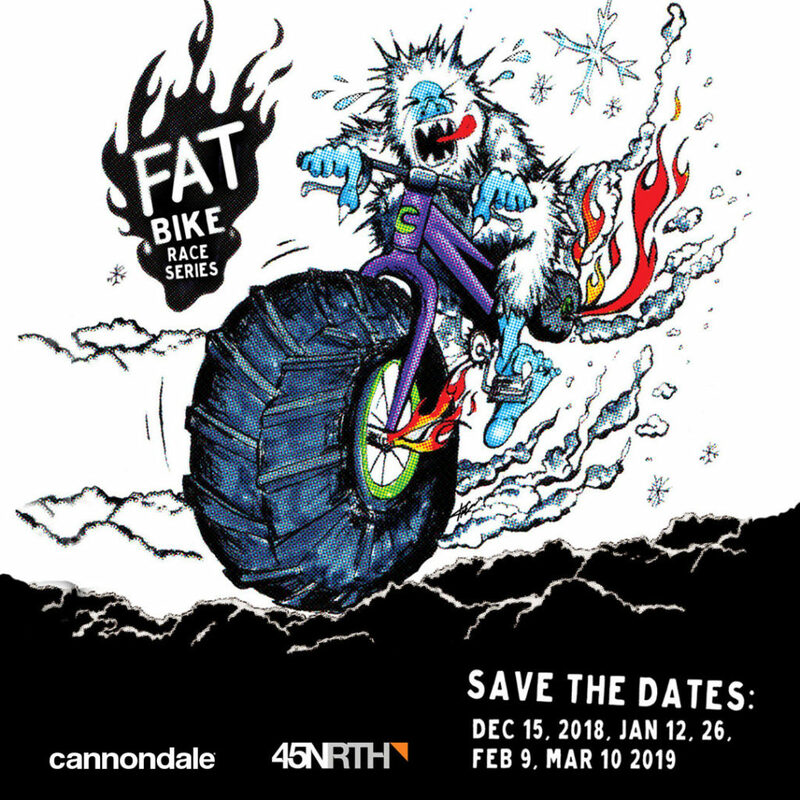 Challenge the winter and register for this fun race. The course will be a mix of single track and double track, the ratio of which will be determined closer to the date of the race, as snow conditions will dictate how much single track we can include, without subjecting the racers to “hike a bike”. Lap length will be somewhere close to 10km, give or take, requiring 2 laps for the short course, or 4 laps for the long. To get the series price you must sign up for all 5 races. Sign up for the series at the link above to get your Series price discount code. Permitted Tire Sizes: 3.0? or wider (Fat bikes and 27/29 bikes). If the trails are free of snow, we may have a Skinny-Cat category* (though Skinny-Cat riders do not gain series points). There is a strict NO WHINING policy regarding tire width. We have to keep all the groomers happy or they will roll over us with their equipment.